tea or coffee drink with lots of sugar cubes. 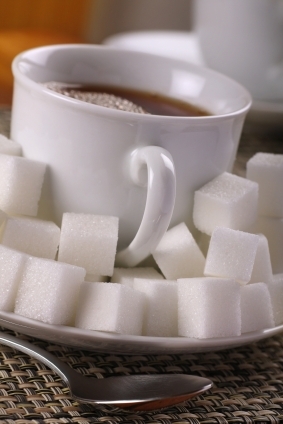 Home » Is sugar the culprit » tea or coffee drink with lots of sugar cubes. Published March 23, 2018 at 283×424 in Is sugar the culprit.